Gabriel is a very active and happy 3-year-old boy from Peru. He lives with his parents, who are not married, and his older brother. Trying the best they can to provide a good home for the boys, Gabriel’s home life is fairly stable. His father works at a construction job and his mother is a maid who cleans houses. 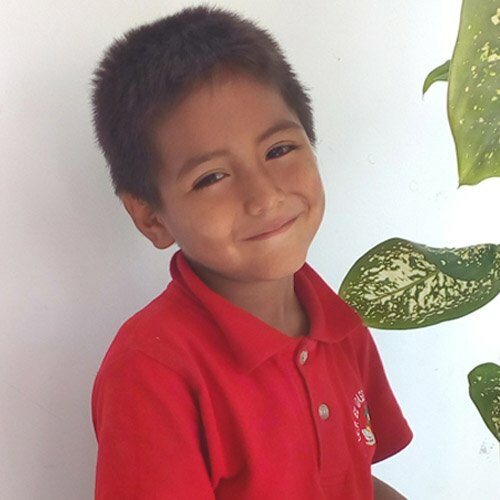 Some of Gabriel’s favorite pastimes are singing, painting, and playing soccer.